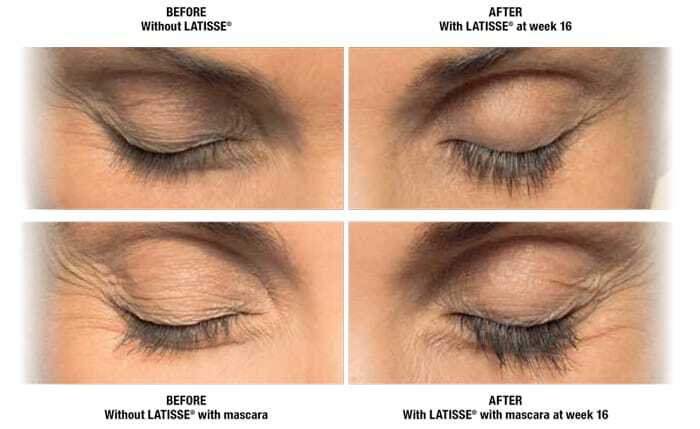 Over time eyelashes may thin but now, with Latisse you can more than double lash fullness in 16 weeks! 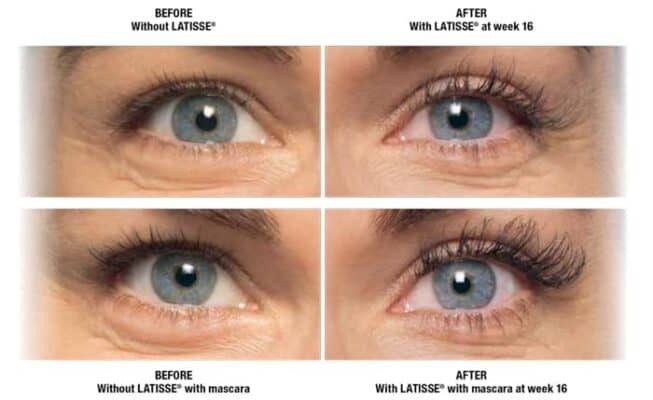 Latisse is the first and only product FDA approved to grow lashes – fuller, longer and darker! Although researchers don’t know exactly how Latisse works, it’s believed to increase the percentage of hairs in the active growth phase, as well as make the active growth phase longer. Apply Latisse to the upper eyelid at bedtime. 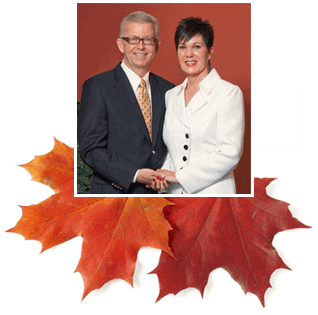 Obtain Latisse at Omaha Med Spa! 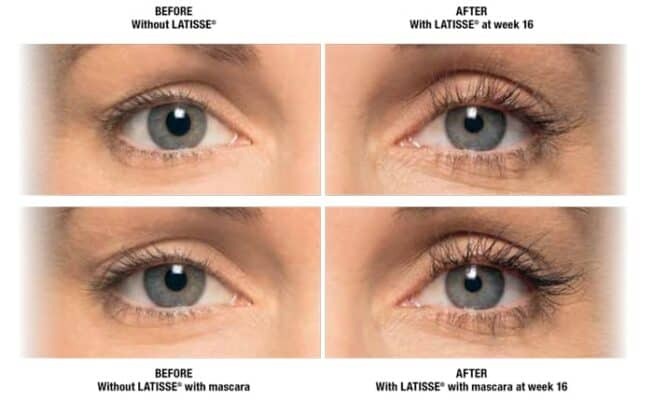 Latisse comes in 2 sizes – 3mL and 5mL. The larger kit size is a better deal, and is available from Dr. Abbott for $180.